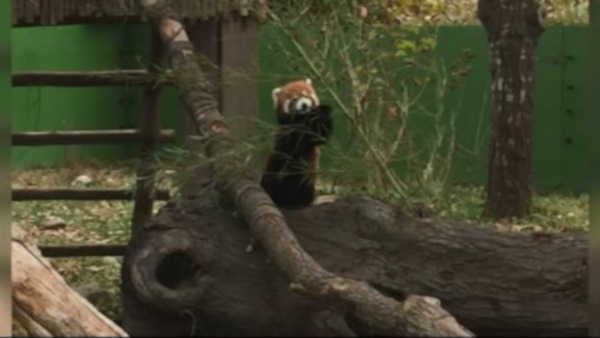 NORFOLK, VA -- A missing red panda is on the loose in Virginia. Zookeepers say 'Sunny' was last seen Monday at closing time. Workers at the Virginia zoo are using thermal cameras to look for her, hoping Sunny is somewhere inside the zoo. They are also warning neighbors to avoid Sunny if they see her. According to the zoo, red pandas are not considered to be aggressive, but like any wild animal, you shouldn't touch, feed or try to catch them, since their behavior can be unpredictable.